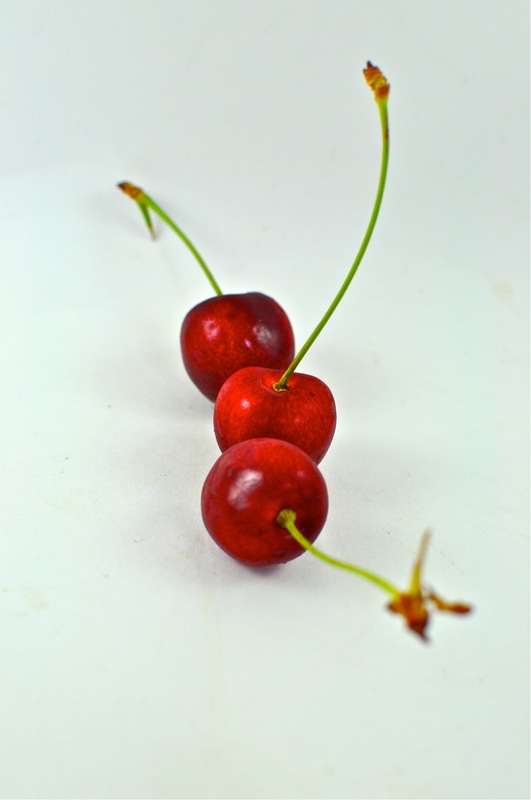 When I was pregnant with baby omnivore I had few real cravings. Sure I would send the carnivore out every now and again for my favorite veggie burger or some spinach and artichoke dip, but that was just me indulging in my extra allowance of calories. The one thing I really did crave was root beer. And not just any root beer, I wanted the fancy stuff. Well, it has been two months since our little addition entered our lives and my addiction to ridiculously expensive root beer has not gone away. 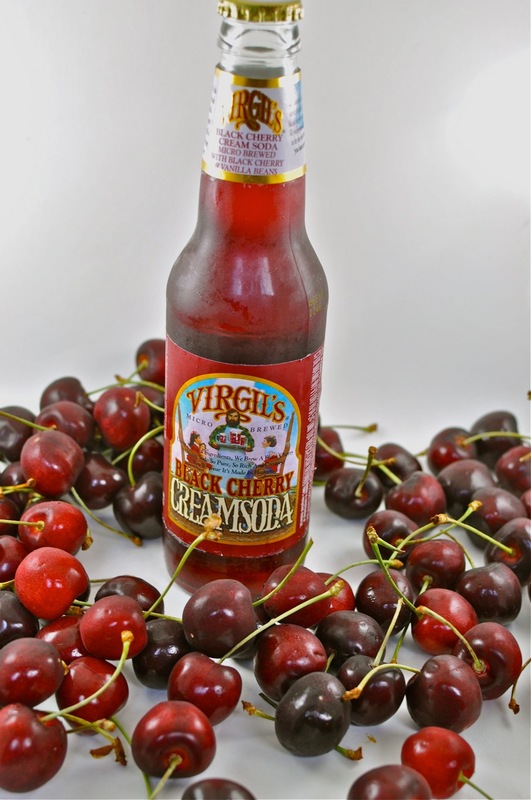 But the other day I noticed next to my usual non-alcoholic microbrew another enticing beverage - dark cherry cream soda. Then it dawned on me, this would make an amazing "coke float" with the cherry vanilla ice cream currently in my fridge. There was no turning back then. I might not be pregnant any longer, but I now had a strong craving just the same. 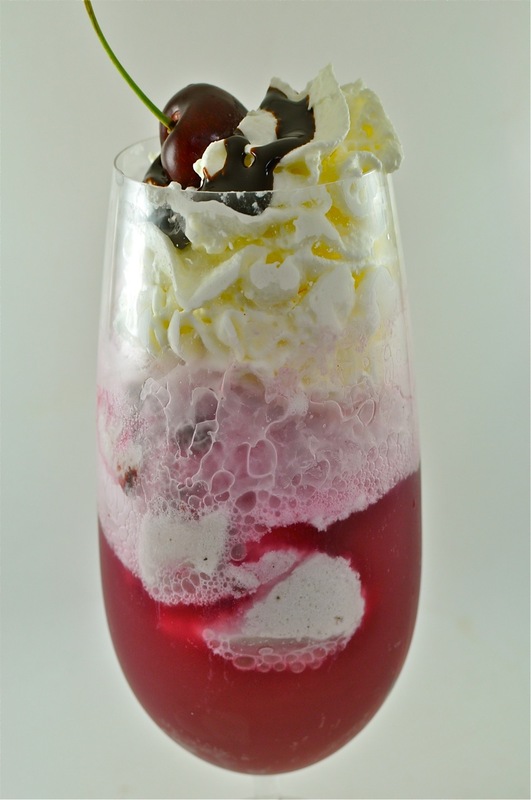 So, here it goes - my latest decadent and drinkable dessert - a cherry bomb. Start with two to three large scoops of cherry vanilla ice cream. Pour in the cherry cream soda til your glass is halfway full (or about half a bottle of soda). Then for a bit more gluttony, top with real whipped cream, a swirl of dark chocolate sauce, and of course the final touch - a cherry on top. Dig in with your spoon and straw. yes it is! the only thing i have found i like better is the birch beer made on-site at the dogfish head brewery in deleware.